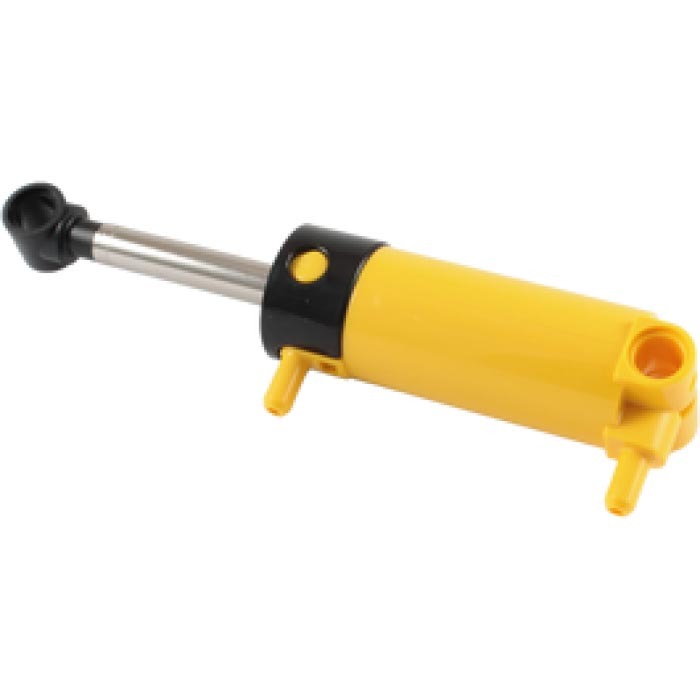 The standard lego cylinders act more like shock absorbers because their small inlet holes. 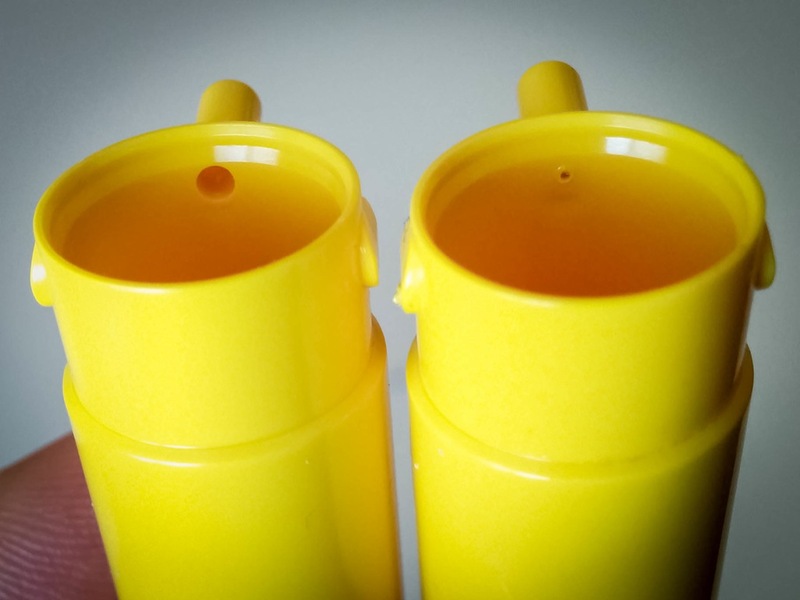 Our cylinders are cleaned of the standard lego goo that is inside the cylinders and the inlets are drilled to 1.8mm. Everything is then lubricated with a silicone based lubricant and tested for leaks.